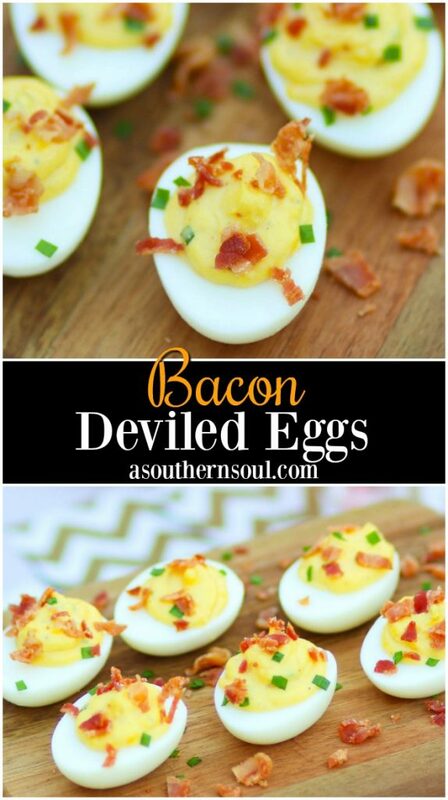 Classic Deviled Eggs are taken to a whole new level with the addition of bacon! They’re creamy, decedent and totally irresistible. 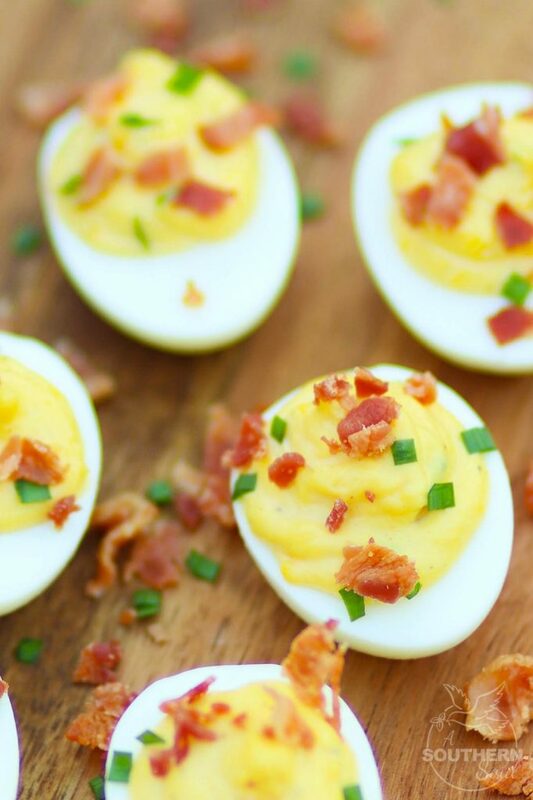 These perfect little bites are great for brunch, Easter, baby and wedding showers or anytime you’re throwing a party! 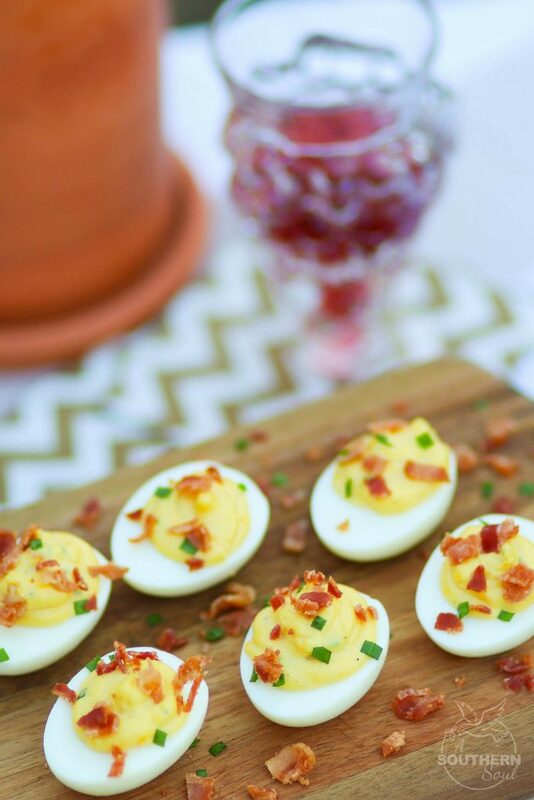 Bacon Deviled Eggs might just be the all time favorite party food in my house. 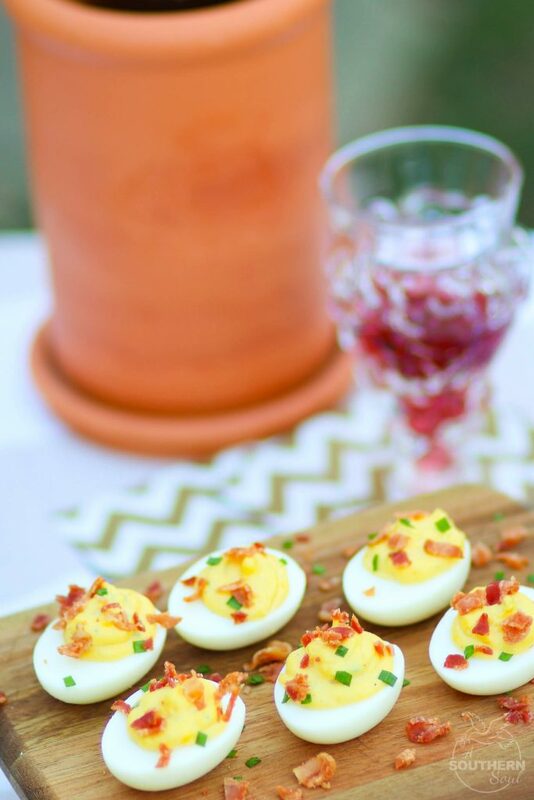 It’s no secret how much I love to entertain and deviled eggs have become a tradition when it’s time to serve up a few appetizers. 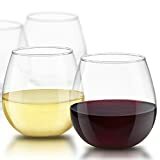 They are easy to make and can be served at any event. 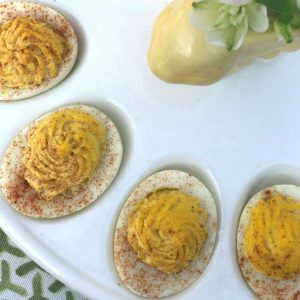 Whether you’re throwing someone a party, entertaining friends, hosting a baby shower or celebrating a bride to be, these eggs are the ideal finger food to serve. 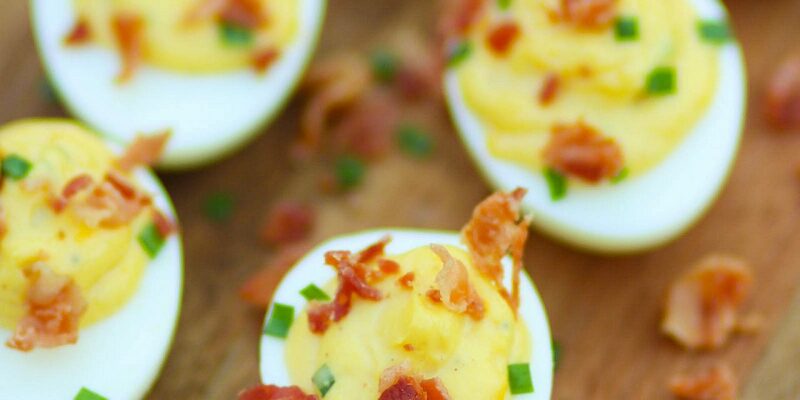 Even though these Bacon Deviled Eggs are considered “party food,” they tend to show up at other times, too. 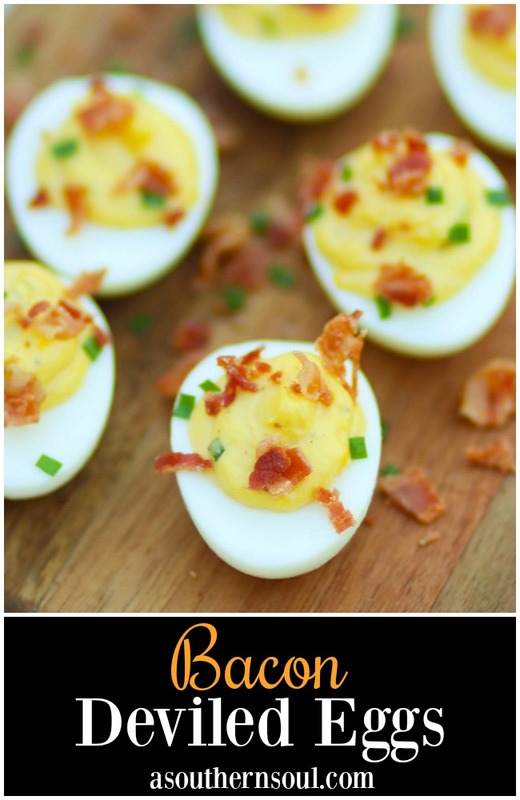 I love making these eggs topped with bacon on weekends when we’re taking things slow and easy. There’s nothing quite like having a lazy Saturday afternoon, enjoying a few snacks then grilling out. 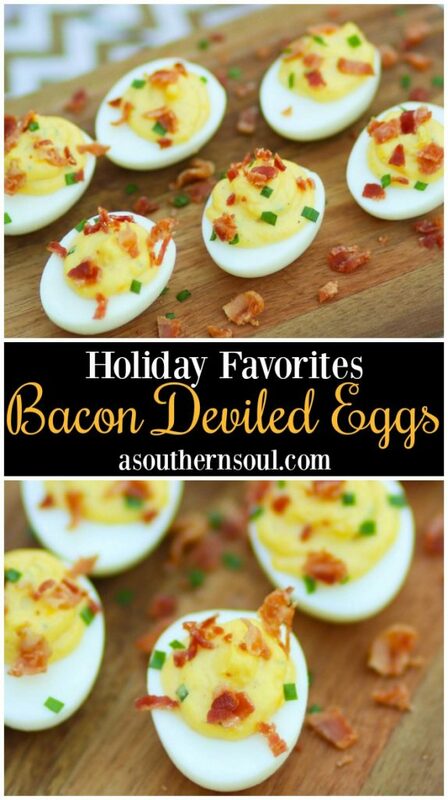 Let’s not forget though, deviled eggs are a MUST on any holiday table and I’ll be making a double batch for Easter and Thanksgiving and Christmas! I use my Instant Pot to cook the eggs and have found that they turn out perfectly every single time. 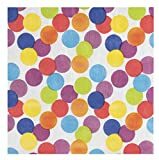 They are also incredibly easy to peel, since they’re steamed. If you don’t have an Instant Pot, no worries, just cover your eggs with cold water, bring them up to a boil, cover with a lid and turn off the heat. Set your timer for 13 minutes, then drain and cover eggs with cold water. Once they’re cooled, peel and cut in half. 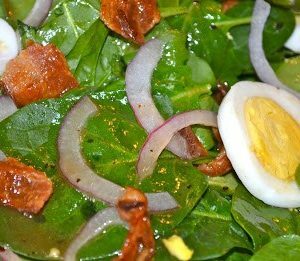 Take out the yolks of each egg half and place in a small bowl. Add in mayonnaise, horseradish, chives, salt and pepper and blend until smooth. Now, to build the deviled eggs, I keep things simple and straightforward. I fill a Ziplock bag with the creamy yolk mixture, snip off the corner and gently squeeze it into each little while egg boat. After all the eggs are filled, I sprinkle on cooked, chopped bacon, a few extra chives and that’s it. It’s time to party! 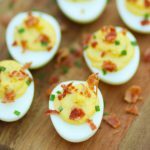 Place eggs in Instant Pot on rack that came with the instant pot or steamer basket. Pour water into Instant Pot, put lid on and close vent. Press manual and set for 7 minutes. Once the timer goes off and the 7 minute cycle is up, carefully quick release pressure. Remove eggs from pot and in ice water bath for 5 minutes. Peel eggs making sure no shell remains. Cut eggs in half, remove yolks and place in medium size bowl. Place whites on serving platter. Mash yolks with a fork to a small crumble. Add mayonnaise, horseradish, chives, salt and pepper and mix until smooth. 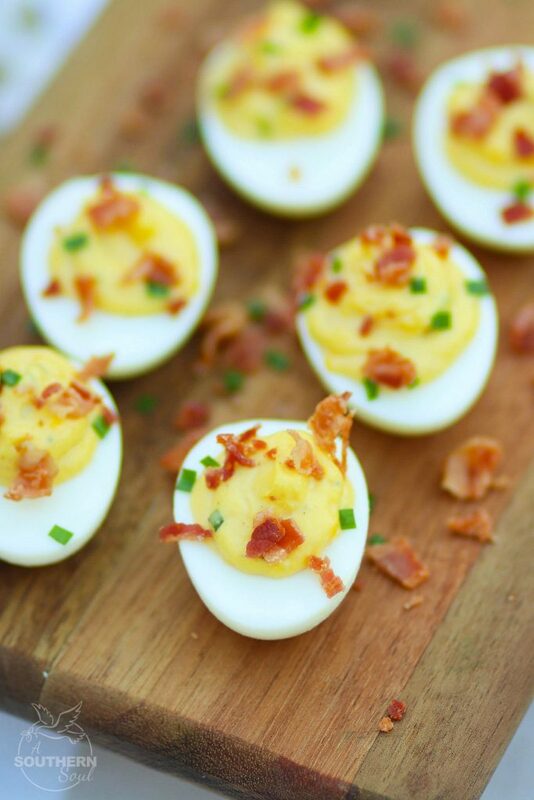 Using a small spoon or a plastic bag fitted with a star tip/snipped end, fill whites with deviled egg mixture. Sprinkle on bacon and extra chives. 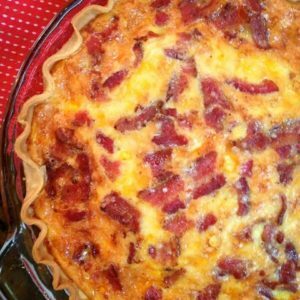 Follow A Southern Soul on Pinterest and Instagram for more fun! Shared with my friends at Weekend Potluck and Meal Plan Monday.